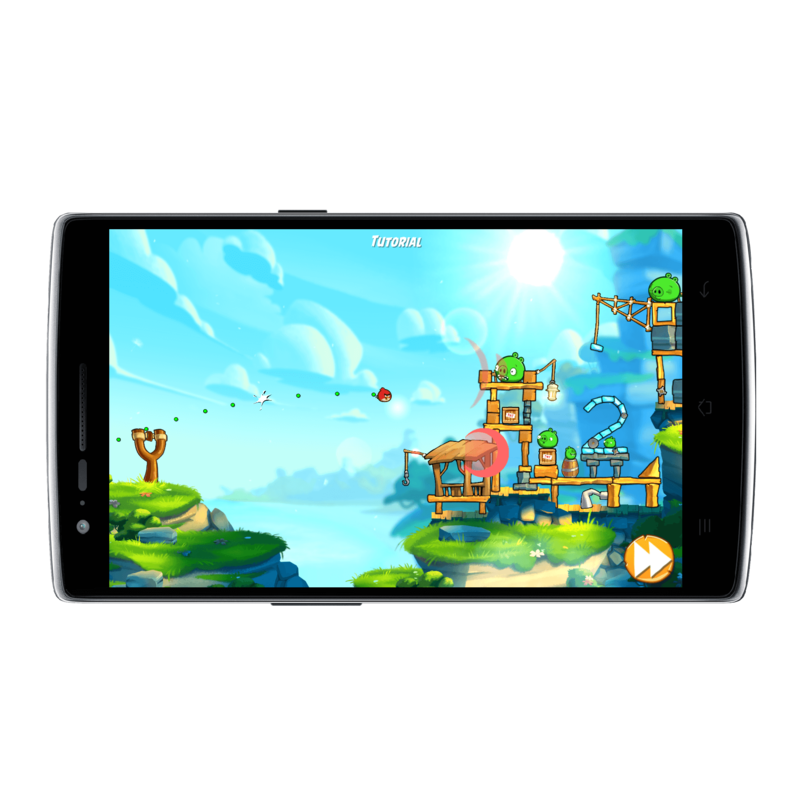 It has been nearly a month since the release of Angry Birds 2 and the popular game which saw 20 million downloads in its first week, has just received its first update. The update, version 2.1.0 for those who keep score at home, brings 20 new levels of play in an all new chapter, Pigsyland. What is Pigsyland you ask? Why, that would be Pig City’s first amusement park. If you haven’t tried Angry Birds 2 then do yourself a favor and download it. It’s huge amounts of fun and very different from the original game. Strategy on how you are going to pop the pestilent pigs is far more important in this game. Personally, level 119 is killing me right now! update to see if it resolves them. The update is 75MB in size so if you plan on updating you probably will want to do it over Wi-Fi just to save your data plan and some time. Finally, as always, Rovio has posted in the release notes that more levels are coming soon to Angry Birds 2 so if you are further along in the game and will gets these new Pigsyland levels completed soon (today?) then hopefully your wait for new levels won’t be long. Angry Birds 2 is free and there are plenty of in-app purchase you can make to help you in your pig popping exploits.